Last week you should have received a link to a survey regarding the Academy's communication platforms. This survey is an internal evaluation tool intended to review and assess the Academy's school-wide communication efforts. If you have not had a chance to fill-out the survey, I invite you to take a moment to do so. All answers are anonymous, so please be candid in your responses. The survey should take no more than 5 to 10 minutes of your time. It will remain open until Friday, October 19th. Thank you for your time and assistance. The parent username and password for PowerSchool is the same as MyBackPack. Usernames and passwords are set through MyBackPack and pushed to PowerSchool. Please note this can take up to one hour. Passwords cannot be reset at the PowerSchool level. Click here for instructions on changing your My BackPack password. Parent-Teacher Conferences are Scheduled for Thursday, October 25th (1:00-7:00 p.m.), and Friday, October 26th (8:00 a.m.-1:30 p.m.). The Elementary School Code is 72enk. Click Here to Register Today. Extended Day will be offered on Thursday, October 25th, from 12:00-6:00 p.m. during Parent-Teacher Conferences. Students not staying for Extended Day should be picked up at noon. There is a $20 fee billed to FACTS for those students who are not already registered for daily Extended Day. The Academy will offer a pizza lunch, however those with dietary restrictions or allergies are encouraged to pack a lunch. If you are dropping off a student during a conference, please sign them in and out with the Extended Day personnel. Please email Courtney Franks with any questions. 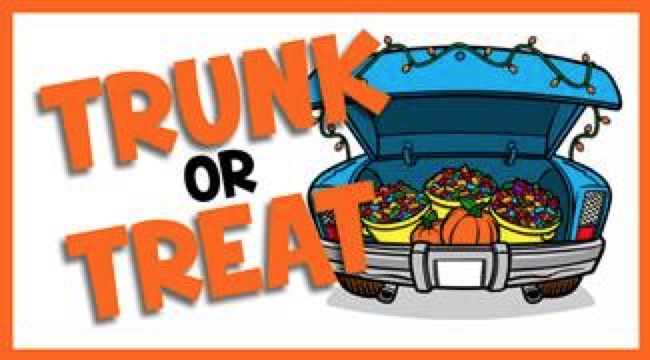 We are asking that all parents pre-register here by Monday, October 22nd, to ensure that we have enough lunch and coverage. 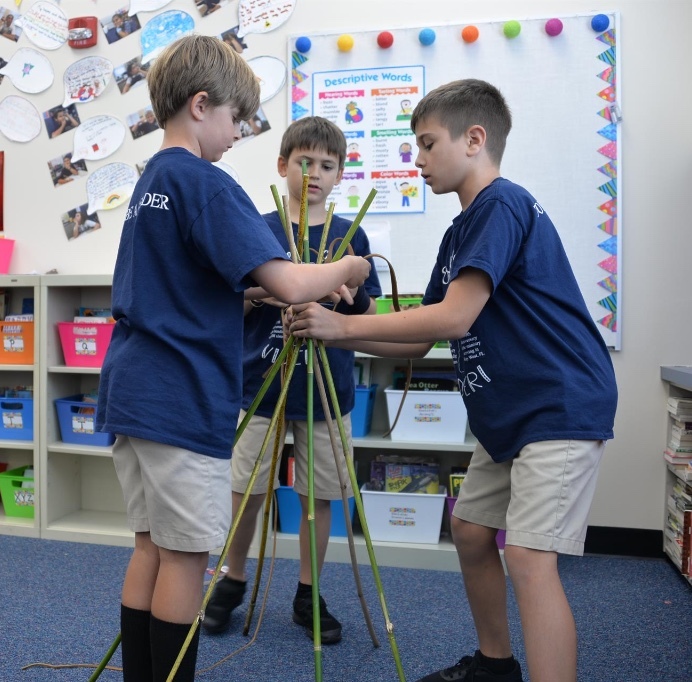 In a project that combined both history and engineering, the 4th grade students were separated by classes into "tribes." Their goal was to imagine that they had just arrived in Florida as settlers and had to think about what they would need to survive. With only Florida's natural resources available to them, each tribe was responsible for designing and crafting a prototype object that would help the group meet a basic need. 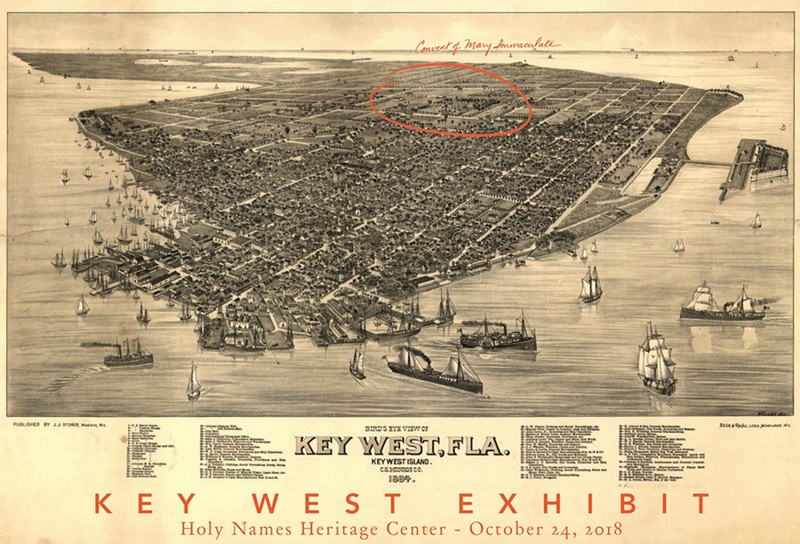 From shelter and fire-pits to clothing and food, the students were challenged to combine their historical knowledge of Florida with design ingenuity. Click here for the full story! High School Parent-Teacher Conferences Are Thursday, October 25th (3:30-6:30 p.m.), and Friday, October 26th (7:50 a.m.-2:30 p.m.). We Will Use SchoolBookings for Online Conference Registration, Which Is Open Now. Click Here to Register. The High School Code is hzpg6. Reminder: The High School Dads Lunch With Daughters is Friday, October 19th, From 12:55-1:30 p.m. The College Counseling Office invites you to attend one of their Junior Parent Coffee sessions in the 3rd Floor Board Room on Thursday, November 8th, at either 8:30 a.m. or 4:00 pm. Topics include a timeline of junior year, standardized testing, college visits and more. Space is limited, so please RSVP here as soon as possible. Feel free to contact Ms. Dwyer with any questions. Juniors and their parents are invited to a Tampa Bay Case Study on Sunday, January 13th. It will take place from 1:00-4:00 p.m. at Tampa Prep. Be on the lookout for your formal invitation! 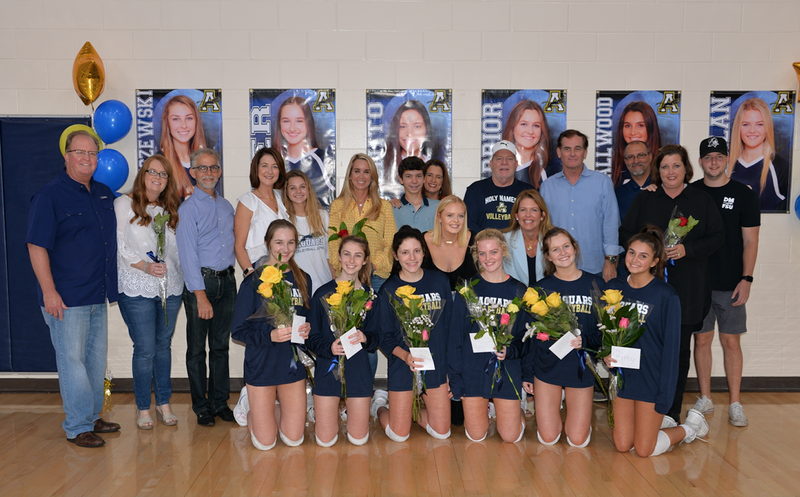 On Tuesday, our AHN varsity volleyball team celebrated the hard work and dedication of six of their players at Senior Night! Congratulations to Brianna B., Hannah S., Megan S., Chloe K., Mackenzie K. and Morgan F.
Over 85 students auditioned for CATS and 38 were cast! Please join us in congratulating these great kids! Cats will be performed in the Scarpo Theatre April 4th-7th, 2019, so be sure and save the date! Tickets go on sale in January. 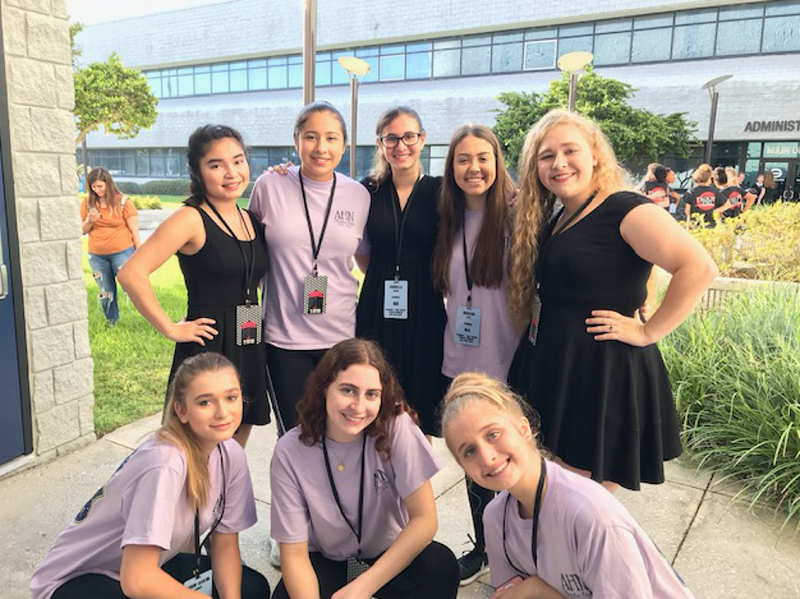 This past Saturday, over 1,000 students from all over the District gathered at Gaither High School to compete in the District Individual Events Festival. Three of our AHN entries earned a superior rating which means they will be moving on to the State competition in March! Please join us in congratulating Victoria H. (A'21), Isabella R. (A'21), Ella J. (A'19), Robin-Sailor Z. (A'19), Allie G. (A'19), and Morgan T. (A'19). 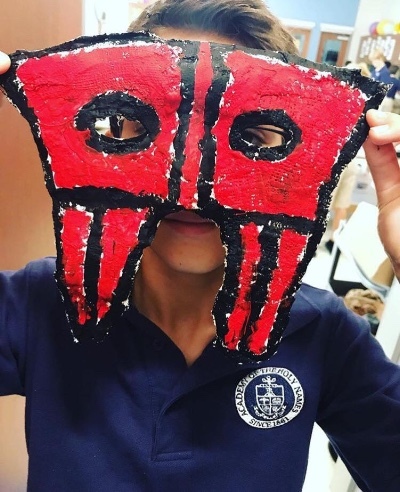 Mrs. Abele's fifth grade art class is learning how to use plaster by creating superhero masks! Can you guess who they are? Click here for more photos! 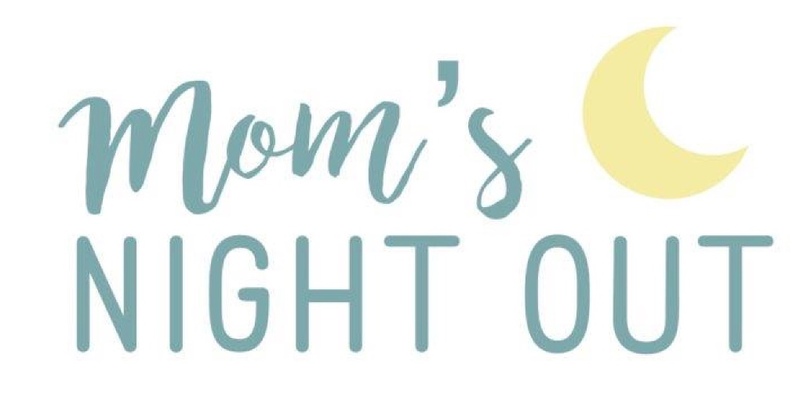 It's time for Mom's Night Out! The AHN Mothers Association invites all moms to join them at Pane Rustica on Tuesday, October 16th, from 7:00-9:00 p.m. It will be an evening of delicious food, drinks and fun! And bonus, for all moms who attend, your child(ren) will receive a free-dress pass for Wednesday, October 17th! Thank You To Our Dads Club For Hosting "Donuts with Dads!" What a Sweet Treat To Start the Day! 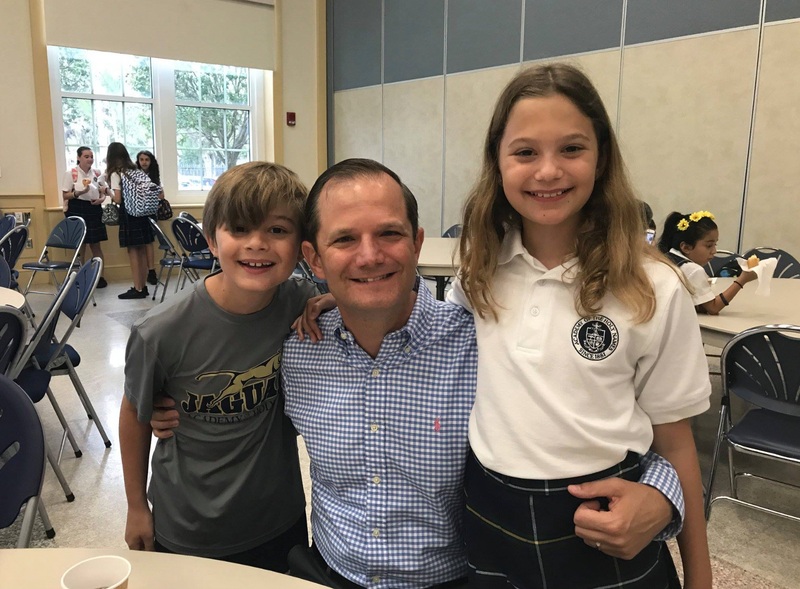 -4th Grade Dads/Kids Breakfast, 7:00 a.m.